GBA4iOS and NDS4iOS are two different applications or emulators for iOS devices that allow you to play old retro GameBoy Advance and Nintendo DS games on iOS devices. How cool is that? Isn’t it? In this post, I will be talking about two popular handheld game emulators for iOS devices and also show you how to download GBA4iOS and NDS4iOS for iOS. This emulator was developed by RileYtestut and the emulator runs on non-jailbroken devices. It also does not require the user to have a developer account to work. If you ever loved your GameBoy Advance games, this is the best emulator to relive those memories by playing the old retro games on your modern iOS devices that have much powerful and capable hardware. GBA4iOS support many popular games including the evergreen Pokemon Fire, Pokemon Ruby, Super Mario Advance, Super Mario Bros, Dragonball Z, Grand Theft Auto, Legend of Zelda, The Minish Cap, Supersonic Warriors, Naruto, Kirby, The Pas Four Words and Mario Kart Super. Easy to use interface offering all the GBA game ROMs at one place. Supports cheat modes allowing you to apply cheat codes to race ahead of your friends in games. Allows you to play all the old classic games on your iOS device. Multiplayer support for selected games. On-screen controls for better gameplay. Tons of controller skins and URL Scheme. GBC, GBA and GB support. Open the following link or type http://iemulators.com/gba4ios and hit search. On the webpage, scroll down and find the GBA4iOS link. If there are two GBA4iOS links, then tap on the one that has green “Signed” label on it. Tap on the Install button to proceed with the installation. When asked to confirm, tap on Install. 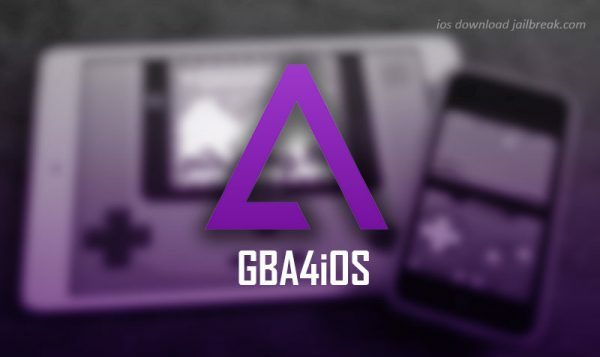 GBA4iOS will download and install on your iOS device. After the installation is complete, you need to perform one more step. Go to Settings > General > Device Management and Profile. Look for the GBA4iOS profile and open it. Tap on the Trust button twice to make the GBA4iOS a trusted app. Go back to the home screen and tap on the GBA4IOS icon to launch the app. The app has on-screen instructions to get you started. NDS4iOS is similar to GBA4iOS, but it was made to support Nintendo DS games on the iOS devices. NDS4iOS is also known as one the best alternatives to GBA4iOS. Smaller in size with the 3.5MB package. Supports iOS 5 and Above. Supports all the NDS games for iOS devices. Complete inbuilt game library for easy downloading of NDS Game ROMs. Supports cheat codes, tweaks and game mods. NDS4IOS is a great alternative to GAB4iOS and also allows you to play all the old retro classic Nintendo DS games on the iPad and iPhone. You can install NDS4iOS on the iPad and let your kids play the games that you played once in your childhood. 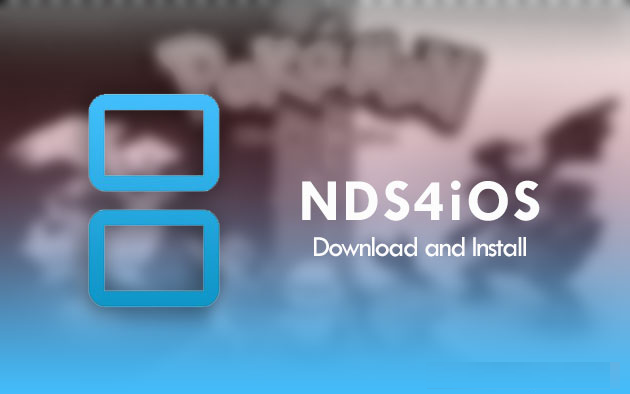 To install the emulator, read our how to install NDS4iOS guide here.